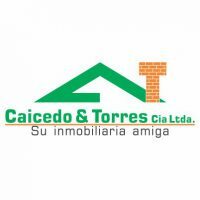 CAICEDO & TORRES CIA. 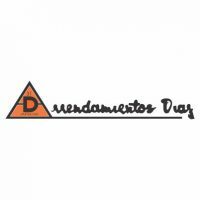 LTDA. 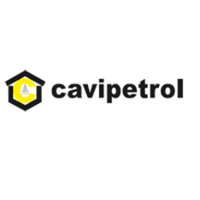 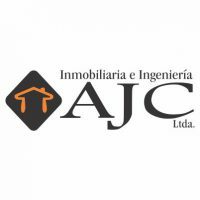 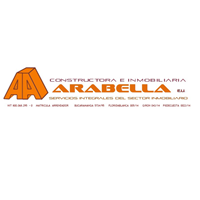 CONSTRUCTORA E INMOBILIARIA ARABELLA E.U. 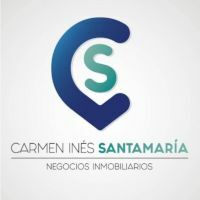 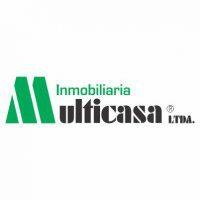 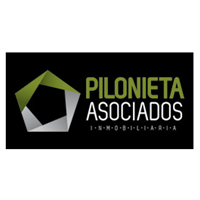 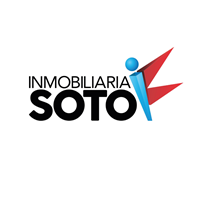 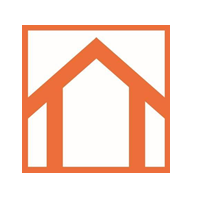 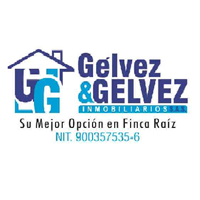 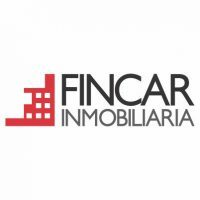 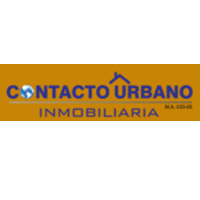 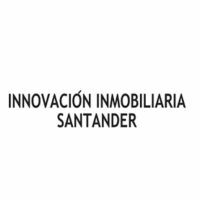 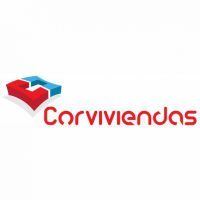 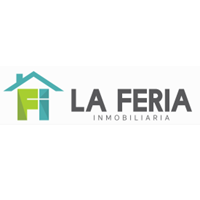 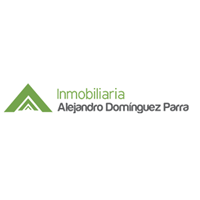 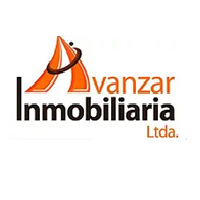 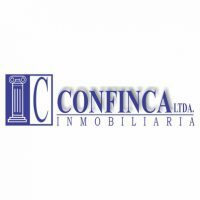 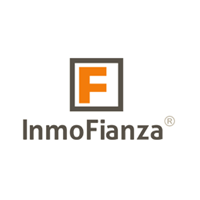 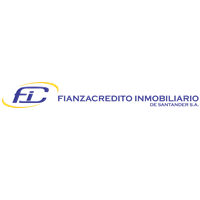 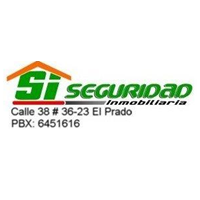 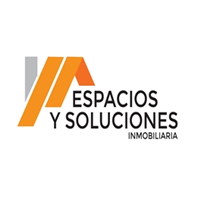 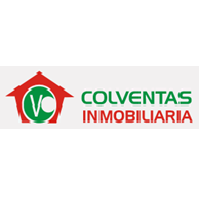 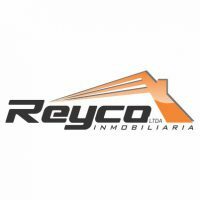 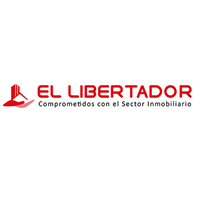 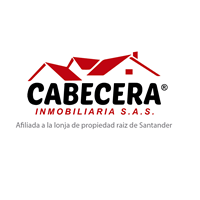 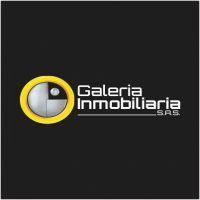 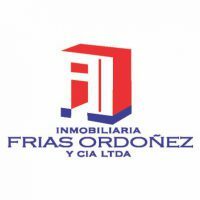 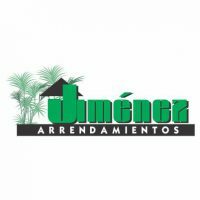 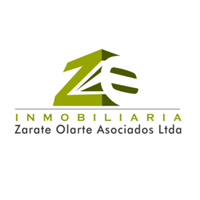 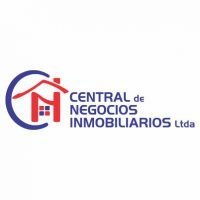 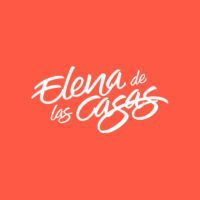 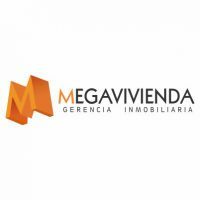 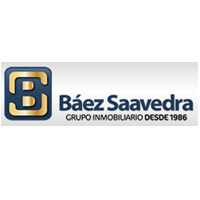 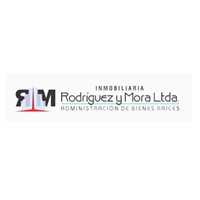 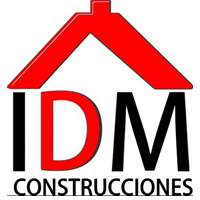 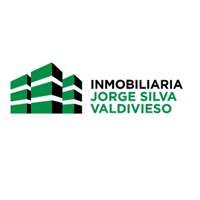 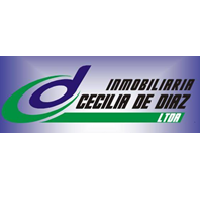 FIANZACREDITO INMOBILIARIO DE SANTANDER S.A.
INMOBILIARIA CECILIA DE DIAZ LTDA. 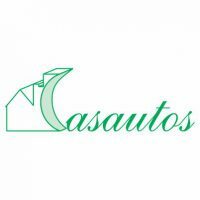 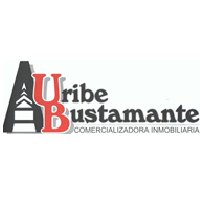 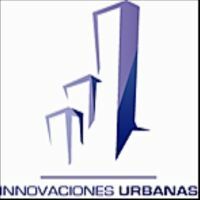 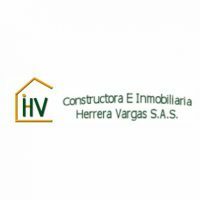 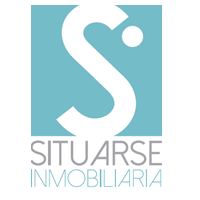 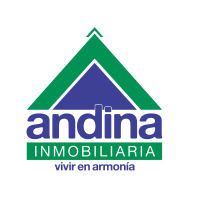 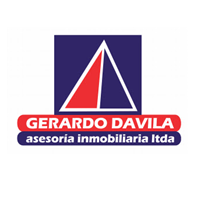 INMOBILIARIA HORACIO NUÑEZ ACEVEDO S.A.S. 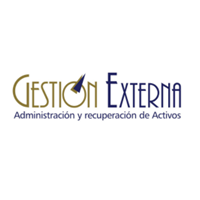 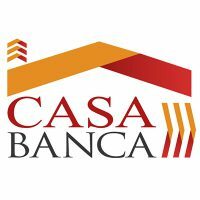 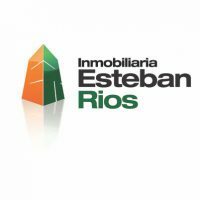 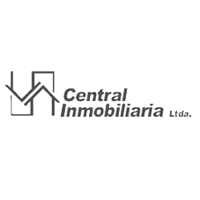 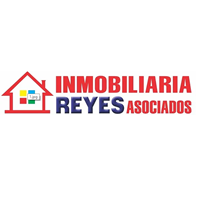 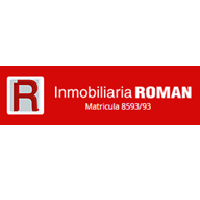 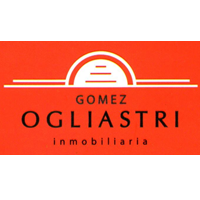 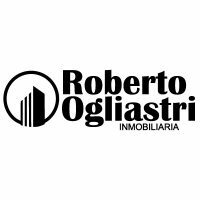 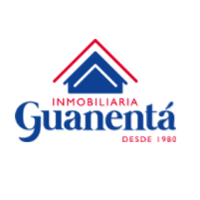 INMOBILIARIA ROMAN Y CIA. 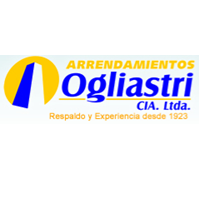 LTDA. 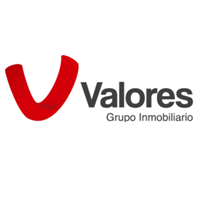 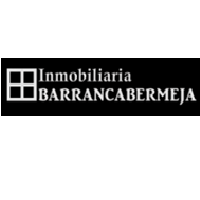 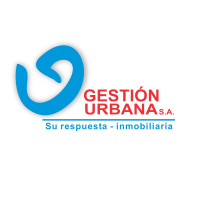 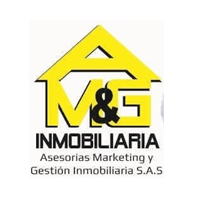 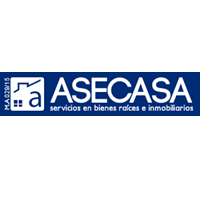 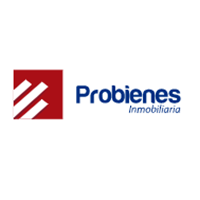 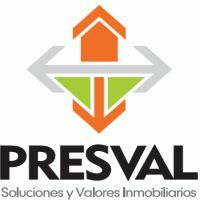 PASEO ESPAÑA INMOBILIARIA ABOGADOS E.U. 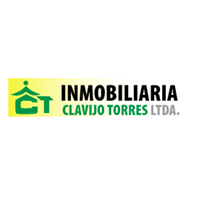 RAFAEL J. TURBAY E HIJOS S.A.
CL 7 N° 7 - 01 C.C.